How much is Timothy Bottoms Worth? Timothy Bottoms net worth: Timothy Bottoms is an American actor and producer who has a net worth of $10 million. 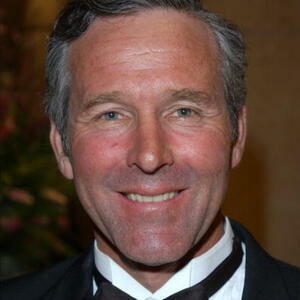 Timothy Bottoms was born in Santa Barbara, California in August 1951. He has more than 120 acting credits to his name and starred as Tom Porter on the television series Land of the Lost from 1991 to 1992. One of his first roles came starring as Sonny Crawford in the 1971 film The Last Picture Show. Bottoms has also starred in several other movies including The Paper Chase, Operation Daybreak, Rollercoaster, Hurricane, Tin Man, The Census Taker, Invaders from Mars, The Drifter, Return from the River Kwai, Top Dog, American Hero, The Man in the Iron Mask, The Girl Next Door, Call of the Wild, The Land That Time Forgot, and more. In 1972 he was nominated for a Golden Globe Award for Most Promising Newcomer – Male for Johnny Got His Gun.